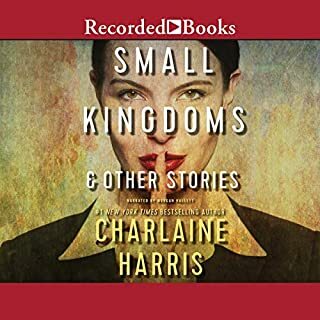 Harris’s short story “Small Kingdoms”, one of Harris’s best-selling short stories, was originally published in the November 2013 issue of Ellery Queen Mystery Magazine, and then was included in The Best American Mystery Stories 2014. 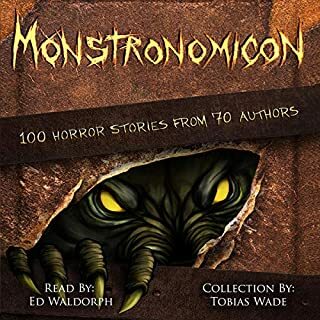 The other stories in this collection are "Sarah Smiles", "Small Chances", and "Small Signs." NBC will produce a new series called Redliners, based on "Small Kingdoms". Werewolves, vampires, witches, voodoo, Elvis - and weddings An "ordinary" wedding can get crazy enough, so can you imagine what happens when otherworldly creatures are involved? Nine of the hottest authors of paranormal fiction answer that question in this delightful collection of supernatural wedding stories. My Big Fat Supernatural Wedding - Entertaining! "Dancers in the Dark" is set in the Sookieverse and features Sean and Layla. Dancer Layla Rue Le May's childhood prepared her to handle just about anything, including her aloof partner, Sean McClendon, a 300-year-old, redheaded vampire. Even so, when she somehow acquires a stalker, Layla Rue is surprised to find that Sean is the only one she can trust. Investigative reporter Nora Hesper spends her nights cloaked in shadows. As Indigo she's become an urban myth, a brutal vigilante who can forge darkness into weapons and travel across the city by slipping from one patch of shadow to another. Her primary focus both as Nora and as Indigo has become a murderous criminal cult called the Children of Phonos. Children are being murdered in New York, and Nora is determined to make it stop, even if that means Indigo must eliminate every member. The undead are more alive today than ever. Immortal? Indeed! Nothing has sunk its teeth into 21st century popular culture as pervasively as the vampire. The fangsters have the freedom to fly across all genres and all mediums - there''s even apps for vamps. Whether roaming into romance, haunting horror, sneaking into science fiction, capering into humor, meandering through mystery - no icon is more versatile than the vampire. Don't waste your time or credit on this mess! 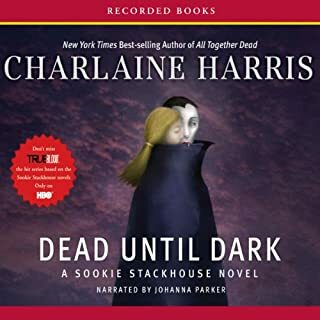 A definitive new collection featuring all of the previously published Sookie Stackhouse stories, along with a new introduction from the number one New York Times best-selling author of the series. Return to Bon Temps, Louisiana, with these listener favorites featuring spunky telepathic waitress Sookie Stackhouse and her paranormal friends. I miss hearing from Sookie! 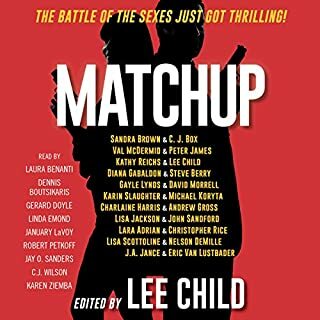 In number-one New York Times best-selling author Charlaine Harris’s "Dahlia Underground,” venerable vampire Dahlia Lynley-Chivers survives an attack by an anti-vampire terrorist group, only to show them they tried to blow up the wrong bloodsucker. Bailey Ruth Raeburn, a ghost assigned to assist humans in trouble, steps into the middle of a marital dispute with surprising twists in Carolyn Hart’s “Riding High”. A grandmother has the gift - or the curse - of seeing soon-to-be-dead people in her bedroom doorway in Elaine Viets’s “The Bedroom Door”. With 17 more fascinating, frightening, and sometimes funny stories that explore mysteries that transcend the limits of reality, Crimes by Moonlight is your portal to the dark side and all its wonders. 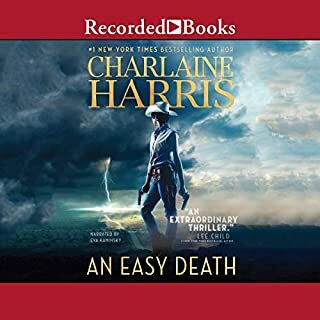 ©2011 Charlaine Harris (P)2011 Brilliance Audio, Inc. 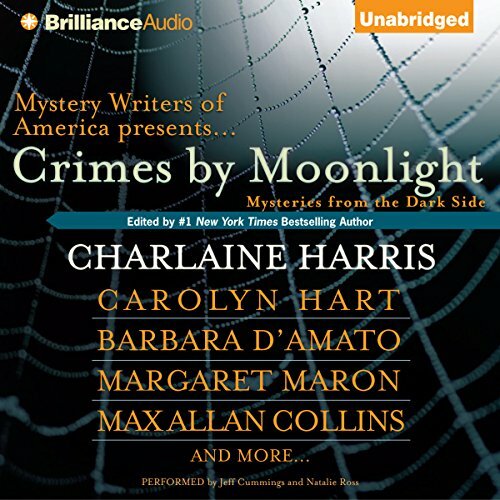 I thought I'd like at least 50% since I've listened to several anthologies Charlaine Harris (author/editor) has done. I enjoyed each of them. Even though I didn't know a majority of these authors. I was very pleasantly surprised. The stories were true mysteries, with the paranormal twist. I got this on sale and I didn't use a credit, but for what I paid I got lots of hours of listening enjoyment. Thanks Charlaine for pulling off another great anthology. 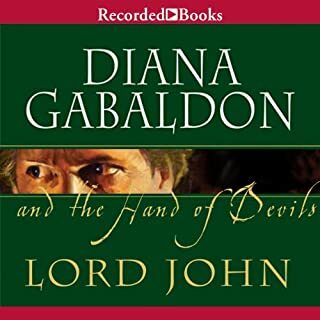 Although some stories were better than others, this was a great audio book. I like that they alternated narrators to fit the stories. I had a hard time finishing any of the stories Cummings read. After a while he just sounds nasally and loud and whiny. It's too bad, the stories and the other reader are excellent. The collection just did not hold my attention. A few were quite good but too many made me zone out. Sorry.